A top secret bunker deep in the Blue Ridge Mountains. A silo housing a ballistic missile. Cold War super powers the United States and the Soviet Union are engaged in an intense "arms race" build up of nuclear weapons and face off for control as the fate of the free world hangs in the balance. The CIA, U.S. military intelligence, spies, double agents, the KGB, Stasi secret police, and assassins engage in a dangerous contest of espionage as Russia wants to spread communism and take control of Europe, and the United States wants to stop them. What is the personal cost to those who devote their lives to preventing nuclear war? 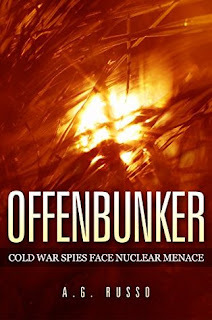 Offenbunker is a story that takes place during The Cold War, between 1961 and 1962. While it's definitely far from my normal genres, I knew I'd be reading a quality book by an author whose work I thoroughly enjoy (see reviews for Our Wild and Precious Lives and Of Dust and Tides). 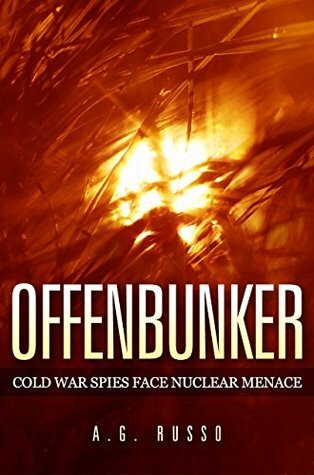 Like the other books I've read from this author, Offenbunker is a well written and enjoyable novel. Even though I wasn't sure if I'd be able to easily fall into a story of this sort, I slipped right in and easily became engrossed in what was happening. Much like Our Wild and Precious Lives it feels as if the author lived these events specifically. The story feels so realistic, it's hard to remember at times that it's fiction. This kind of writing is what I love. It's so vivid that it's impossible not to see it all playing out in my head like a movie. 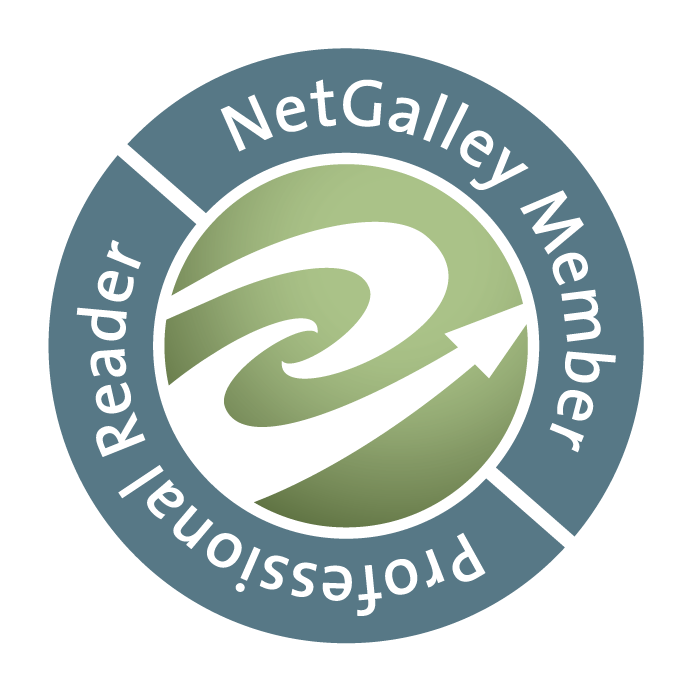 If you're interested in a fictional account of what happens in the personal lives of those who give their lives protecting the United States, Offenbunker is fantastic place to start. I'd also recommend it if you're looking to try something new. It's a great book.